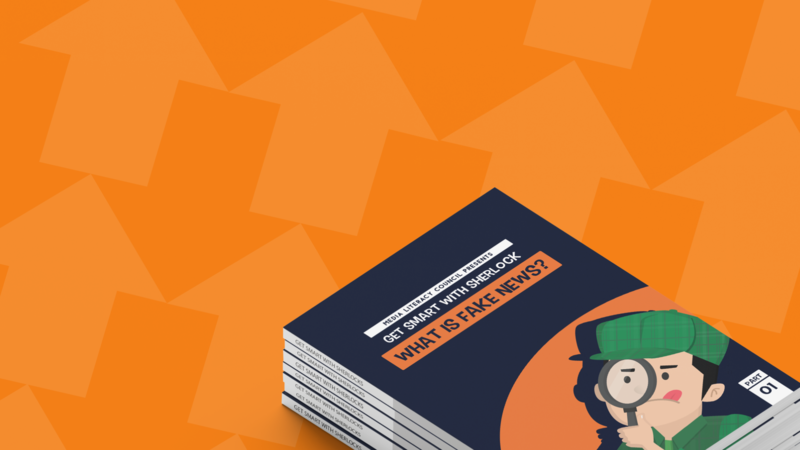 We all know about the phenomenon of fake news, but do we know how to spot it and stop it from spreading? Use these quick tips to learn more about this growing problem and keep yourself and your loved ones safe online. You can download all our tip sheets in English, Malay, Tamil or Chinese. Online scams are a growing problem in Singapore, and they can take so many forms! Use these tip sheets to keep yourself protected from this online threat.